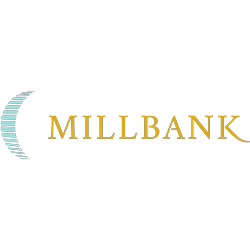 MILLBANK > Blog > Uncategorized > Why Call Millbank Home? Location is everything! 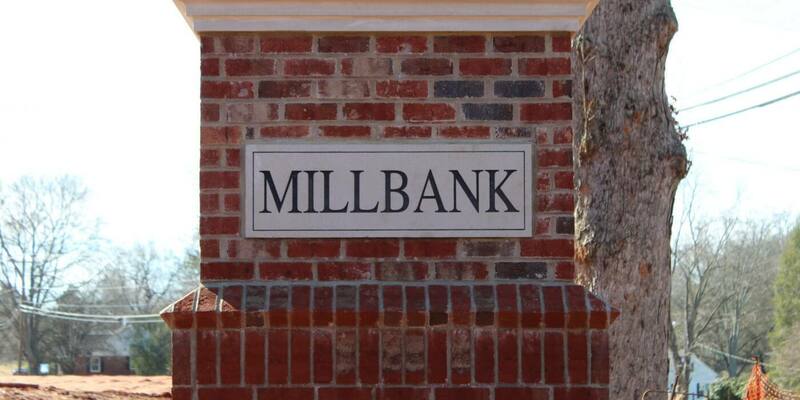 Millbank is located within walking distance of downtown Fort Mill. 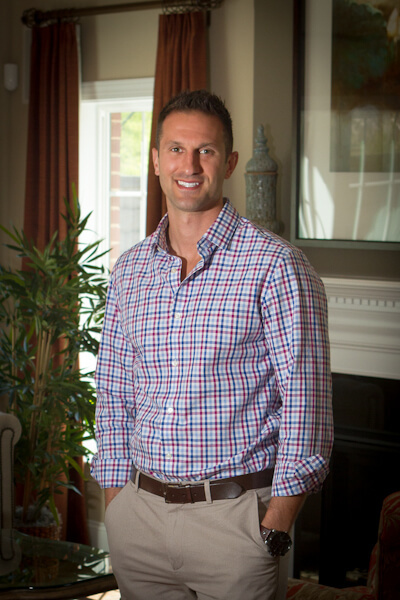 As you may know, Fort Mill is located right on the North Carolina and South Carolina state line. If you enjoy all seasons of weather, the area itself experiences it all! You are also approximately 20 miles from downtown Charlotte and about 20 minutes from Charlotte-Douglas International Airport. The Appalachian Mountains are a 2-hour drive away and the Carolina Coast is a 3-hour drive in the opposite direction. Millbank is also located close to all of the major universities in South Carolina. If you like a good college football game, you are not far from Clemson University or the University of South Carolina. If you have a boat, there are two major lakes you can undock and cast your sails! Lake Norman is about 45 minutes north of Millbank’s Community. Lake Wylie is also about 20 minutes away. Your boat has options! If you prefer a more relaxed approach for traveling downstream, Riverwalk is located about 15 minutes from Millbank. River walk allows all those looking to unwind downstream on their kayak or tube. If you do not want to float, feel free to take a stroll down the walking path itself. The Riverwalk is approximately 3 miles long. The walking path is big enough to bike on, or bring your dog along if you need a walking buddy. Finally, Riverwalk also has the famous Pump House. The Pump House is a southern restaurant located right in Riverwalk. Along with the amazing southern cuisine, the Pump House features an amazing view overlooking the Catawba River. Southern meals, southern views, and southern vibes, Riverwalk has it all. 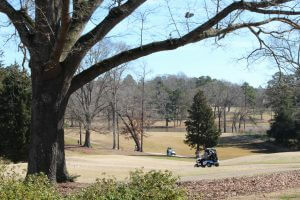 Millbank is also located steps away from Fort Mill Golf Club. 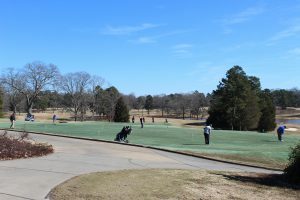 If you are looking to improve your golf swing, the Fort Mill Golf Club has plenty of green to practice on. The Fort Mill Golf Club is an 18-hole championship golf course that rolls through tree line fairways. The golf club is perfect for golf players of all levels. Members enjoy no limitation fees, preferred tea times, no initiation fees and has easy payment plans available. Millbank itself is a 55+ active adult community. Millbank offers 6 different master down floor plans. Millbank is a maintenance free community. No more worrying about cutting the grass, trimming the hedges or watering the lawn! Millbank provides its residents with a stress-free environment. Also, cost of living is another huge bonus from other North Carolina counterparts. Taxes are approximately 15% better than what you might find in North Carolina, which means more money in your piggybank! Finally, the proximity to downtown Fort Mill offers an abundance of venues at your disposal. If you are looking to dive into local history, visit the Fort Mill history museum for a short history lesson about your new home. Along with being filled with tons of history, downtown Fort Mill offers vintage shops which are a blast from the past. Discover all Fort Mill has to offer. 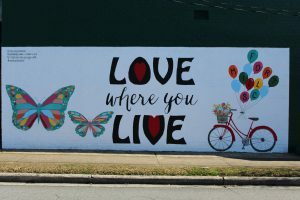 Visit “Local Scene” blog to get a more in depth look at all the benefits of your new community. Location is everything. The community of Millbank is located just steps away from the Fort Mill Golf Club and provides unbelievable access to downtown Fort Mill, Baxter Village, Kingsley and even South Charlotte.